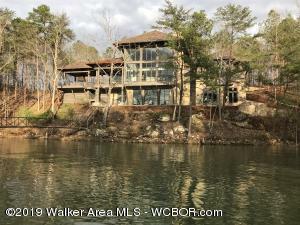 Is it your dream to have a beautiful custom home right on the lake? Windemere Smith Lake provides that fantastic opportunity on beautiful Lewis Smith Lake in Central Alabama. 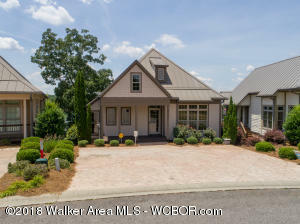 Our community is in a great location located close to I65. ith several great floor plans each with it’s own unique style, you will truly feel like you are in a one of a kind home. With our design concepts, custom fit and finishes, there is no doubt you will feel that living on lake excitement. 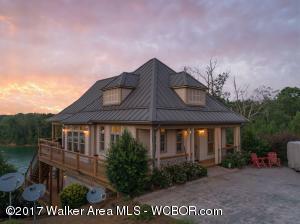 True custom homes on Smith Lake at this price point are so rare, you do not want to miss out on this opportunity. If you can envision it, we can make it happen. Whether it’s a primary home, or just a weekend get away, let us turn your dream lake home into a reality. Call Joseph Carter Realty at 205-295-5141 or 265-747-7459.